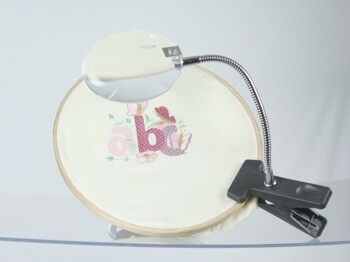 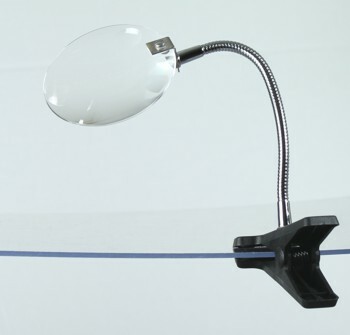 Bendy arm Mini Magnifyer on Nylon Clip with a 220mm Metal Flexi Arm. 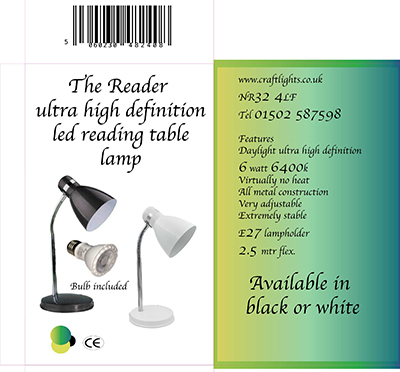 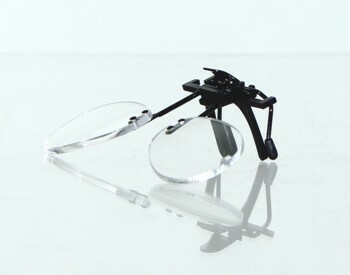 A made in Britain product, a crystal clear distortion free 110mm 4") rimless lens , mounted on a 220mm long flexi arm attached to a nylon clip. 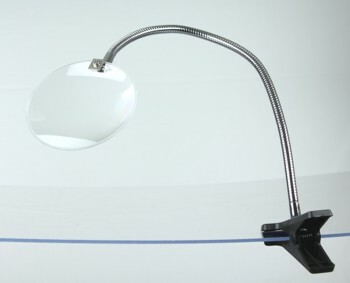 A made in Britain product, a crystal clear distortion free 130mm (5") rimless lens , mounted on a 380mm long flexi arm attached to a nylon clip.